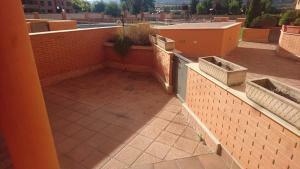 Located in Jaca, Apartamento Oroel has a private pool. Guests have a private terrace. Leading onto a balcony, the apartment consists of a fully equipped kitchen and a flat-screen TV. The apartment also comes with a bathroom. 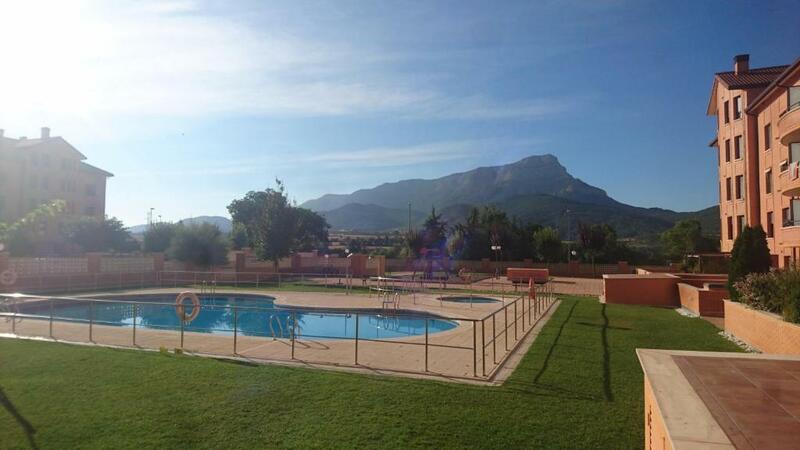 Panticosa is 28 miles from the apartment, while Sallent de Gállego is 30 miles from the property. When would you like to stay at Apartamento Oroel? House Rules Apartamento Oroel takes special requests – add in the next step! We need at least 5 reviews before we can calculate a review score. If you book and review your stay, you can help Apartamento Oroel meet this goal.